By law, a dog over 8 weeks old must be microchipped. A microchip, about the size of a grain of rice, can be implanted under your pet's skin. This carries a unique number which can be read with a special scanner. 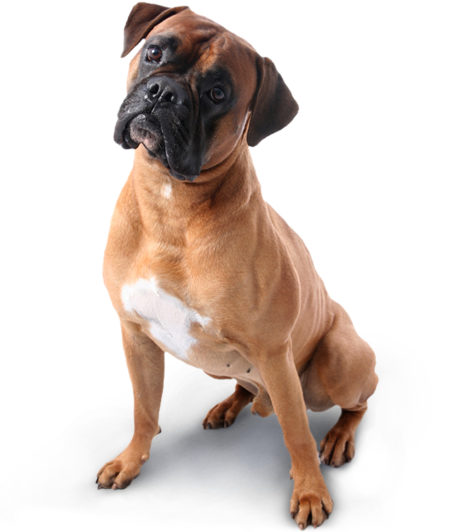 If your pet gets lost or stolen it can be checked by vets, local authorities and welfare organisations throughout the country and returned quickly.